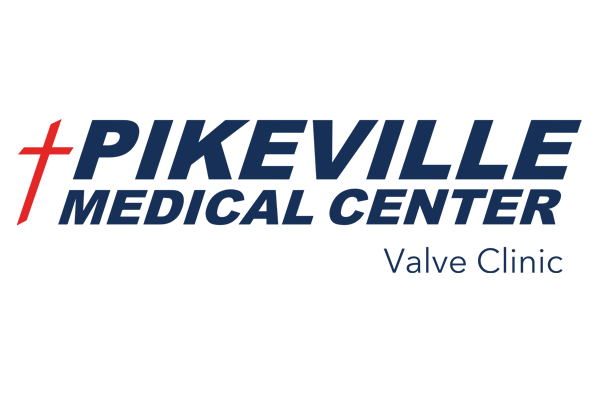 Pikeville Medical Center (PMC) announces the opening of the Heart and Vascular Institute’s new Valve Clinic. Patients who are in need of advanced heart care are in great hands at PMC. With the recent opening of the three new state-of-the-art cardiology cath labs, the hospital is now offering new valve procedures. The clinic is the first of its kind in the region, delivering quality heart care to patients with complex valve disorders. In previous years, patients had to go to several different physicians and ultimately could face transferring to a facility out of town for care. With the new valve clinic, patients can stay at home, see all the physicians necessary and receive advanced heart care at PMC all under one roof. The clinic is a much more convenient way to receive the care patients need without multiple doctors’ visits and the expense of traveling hours away for care. Dr. Ahmad says the PMC Valve Clinic provides a multidisciplinary approach to diagnosing and treating heart valve disease. Both self-referral and physician referral patients are accepted at the valve clinic. The PMC team of board certified physicians including an interventional cardiologist, general cardiologists, cardiothoracic surgeons and radiologists work together offering treatments for mitral valve, aortic valve replacement (TAVR) and watchman devices. Initially patients are enrolled and then follow-up is done in the clinic. The interventional cardiologist and a general cardiologist will be responsible for the imaging, echocardiograms and CT scans of the aorta and the heart to make sure the patient is a candidate for treatment. The cardiothoracic surgeons will also be available at that same time. Every patient must go through testing to make sure they qualify. PMC Cardiothoracic Surgeons, Abdulla Attum, MD, John Deel, MD or Dermot P. Halpin, MD will be available for the procedures. If the patient does not qualify, they could then have a minimally invasive valve replacement procedure. The specialists who are needed to provide these procedures are all under one roof, working together to bring the best results possible. PMC has a special coordinator whose sole purpose is to communicate with the patient, their family physician and the cardiologist, keeping everyone informed and up-to-date. For additional information about the new PMC Valve Clinic or to make an appointment call 606-218-6588.